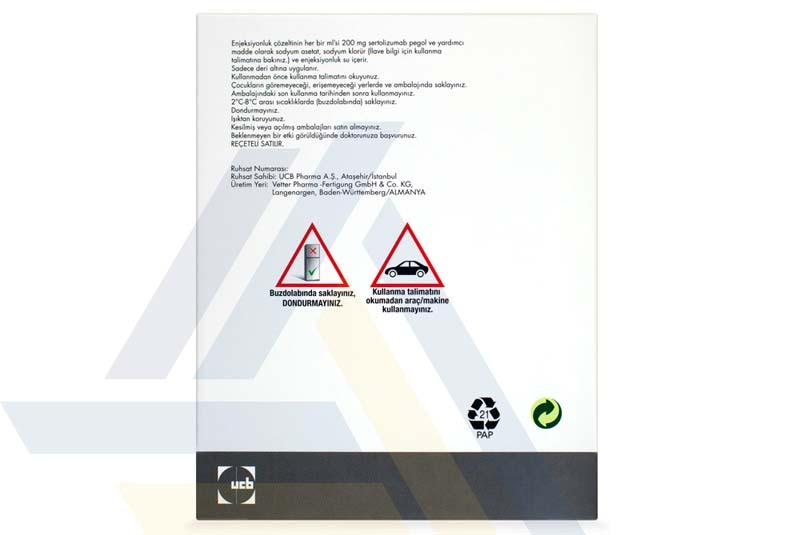 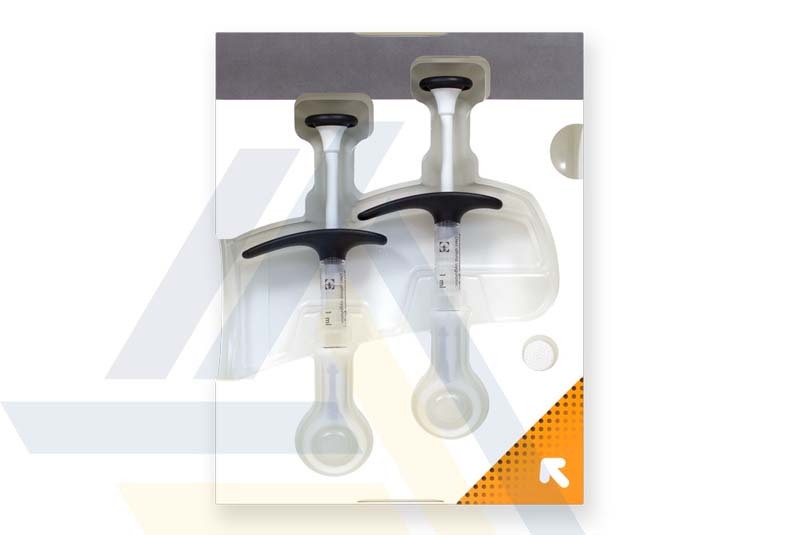 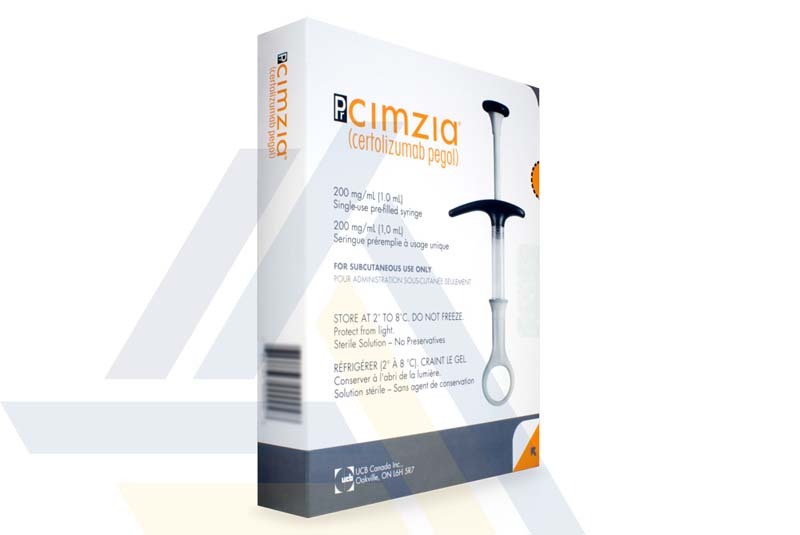 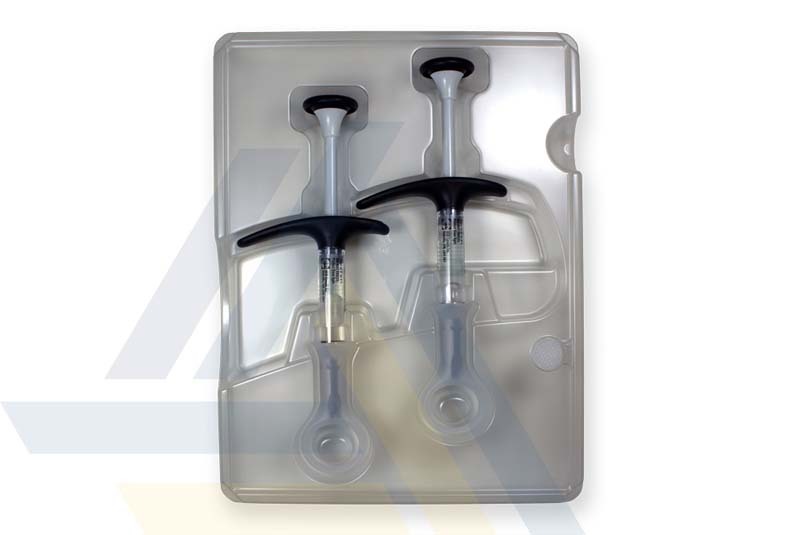 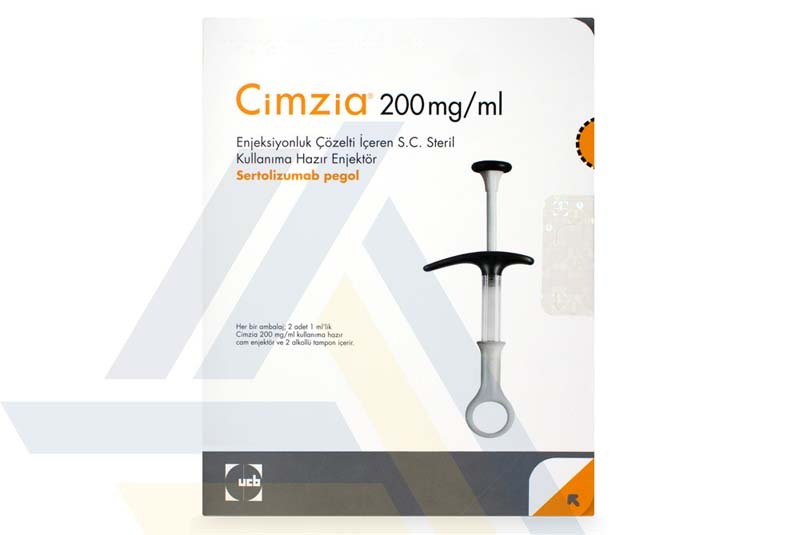 Cimzia is available for purchase from Ace Medical Wholesale. 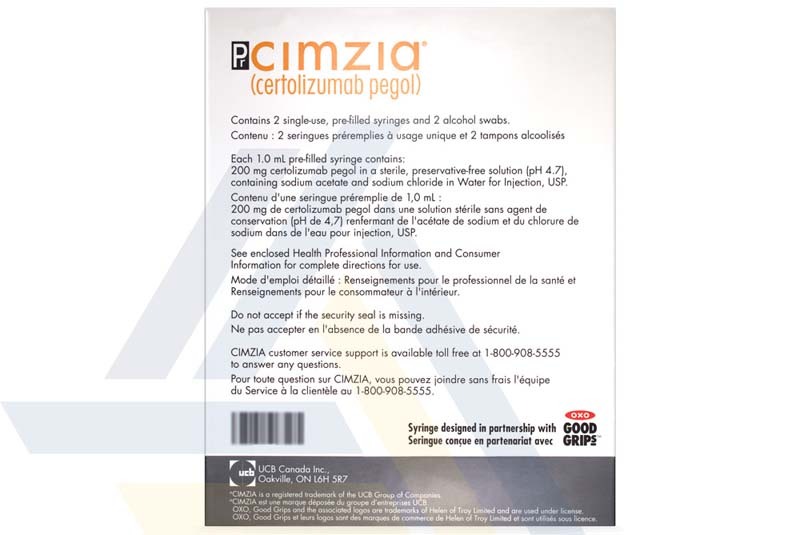 This biologic medication is used to treat the autoimmune conditions rheumatoid arthritis, psoriatic arthritis, and ankylosing spondylitis in adults. 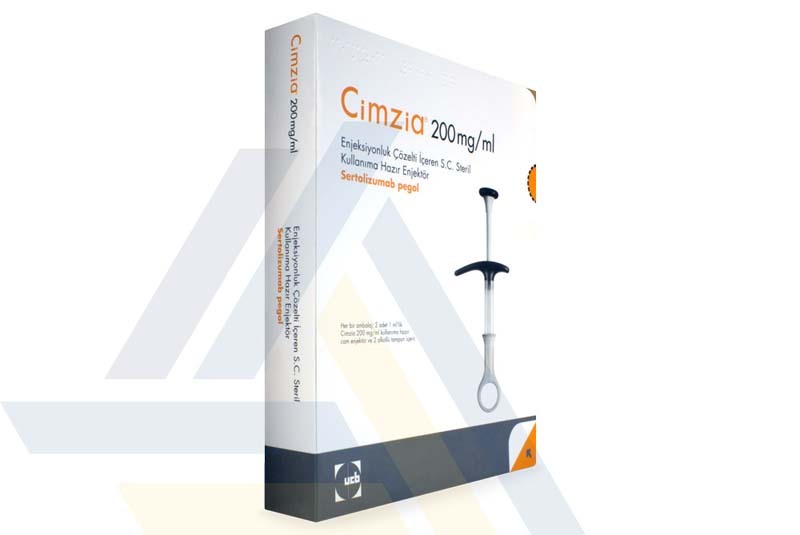 Cimzia is a TNF blocker that acts to help reduce the quantity of tumor necrosis factor (TNF) alpha, which is found in excessive amounts in adults with the aforementioned autoimmune diseases. 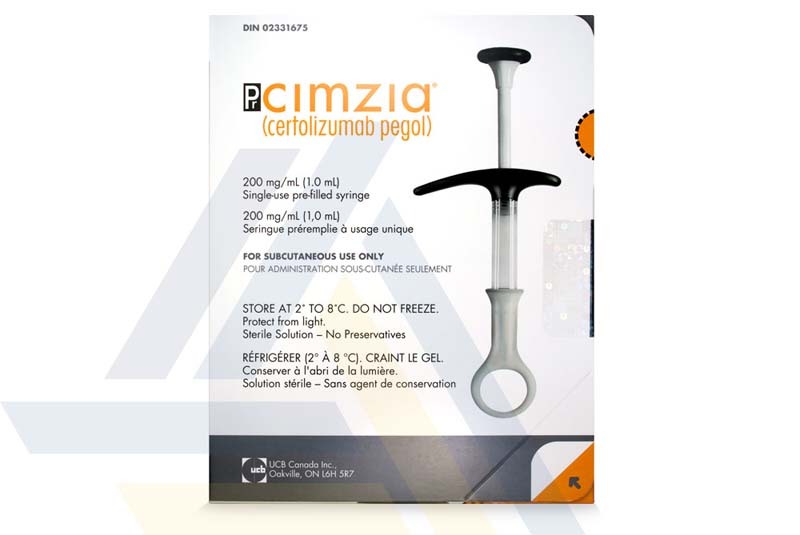 By doing so, Cimzia alleviates the signs and symptoms of those conditions.